If you have LED head lights in you Wrangler JK why not upgrade to a pair of LED Fog Lights to complete the look and cut through the thickest of fog. 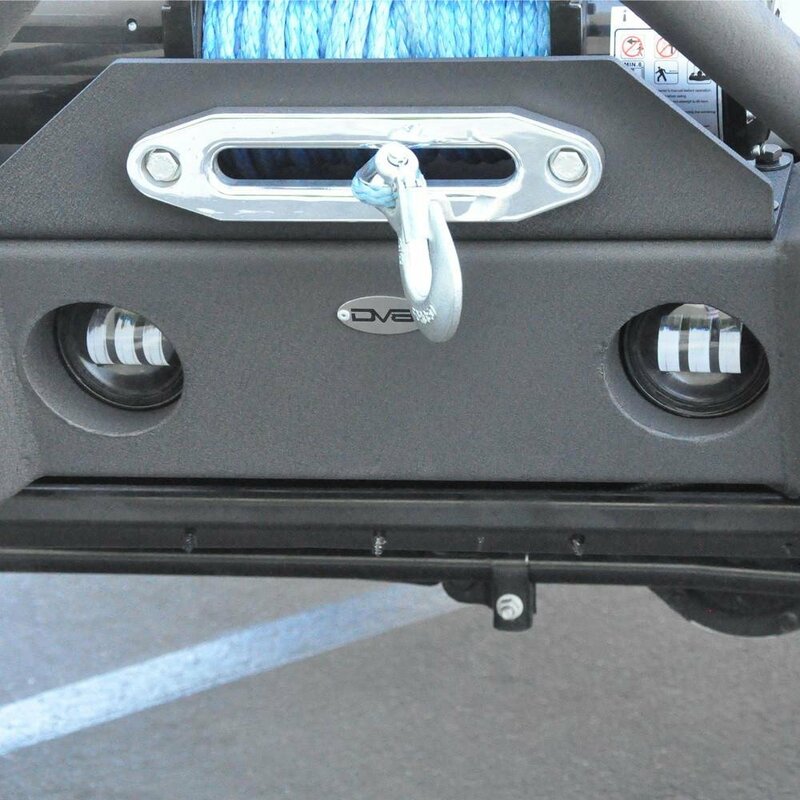 DV8 has you covered with a housing that matches the factory and connectors that are easy to splice into your factory wiring making for a simple installation. 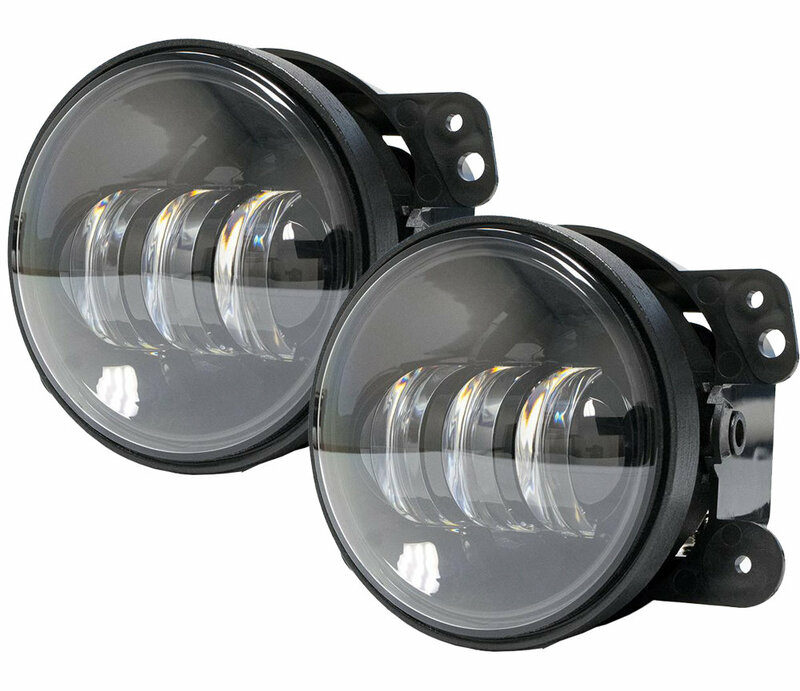 These are 4" fog lights that will fit in the factory location or in most aftermarket bumpers. 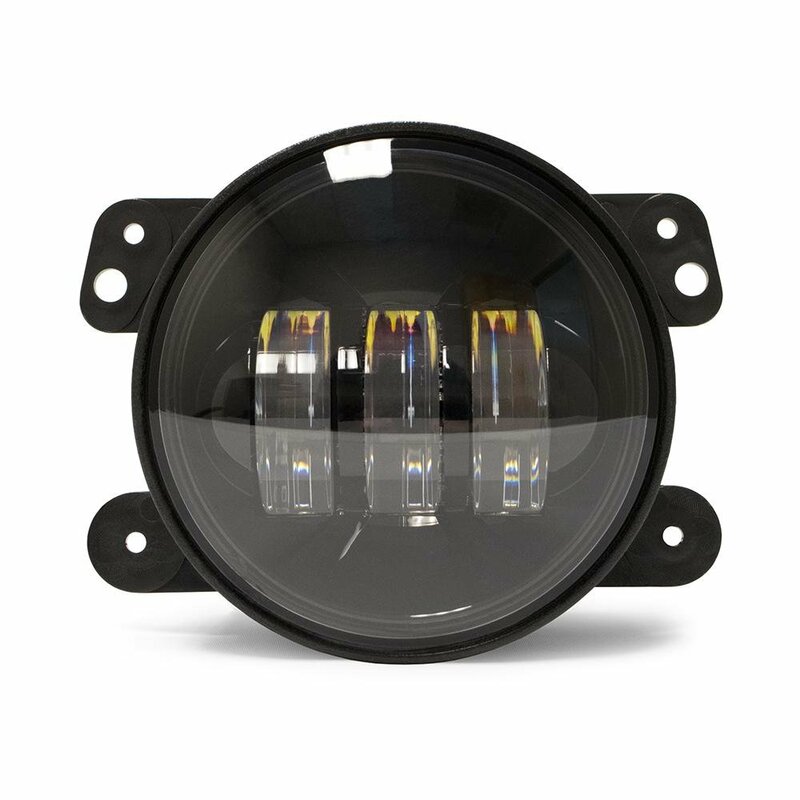 LED Upgrade: Producing a clear crisp light that is far superior then stock fog lights. 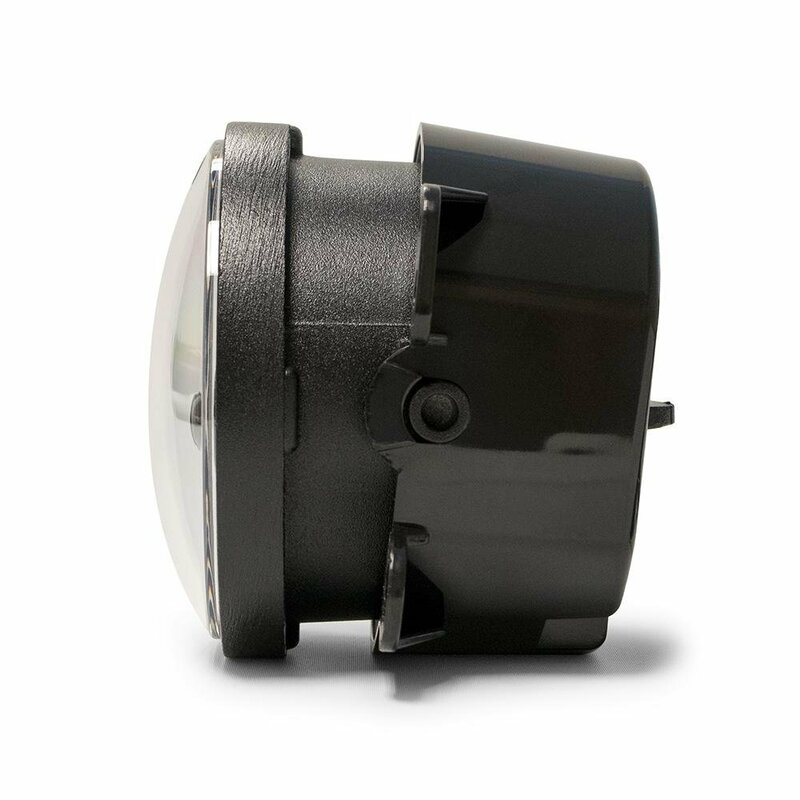 Cuts through fog with 30W of power giving you better visibility for safer driving. Installation: Fits just like your stock fog lights only needing to splice a couple wires to tie into your factory wiring. Compatibility: Will work with aftermarket bumpers that have 4" cutouts. These lights are a total bait and switch. the website indicates made by DV8 but when recived the are in a V plus box. Interesting, I was hoping for something better quality than the amazon specials but they didnt even try to hide it. The v plus are hald the price on Amazon for the same thing. Im embaressed for DV8 and Quadratec. At least put them in a plain box like the headlights i bought with a DV8 sticker on it. Now im thinking they are just rebadged Amazon specials with a jacked up price as well.